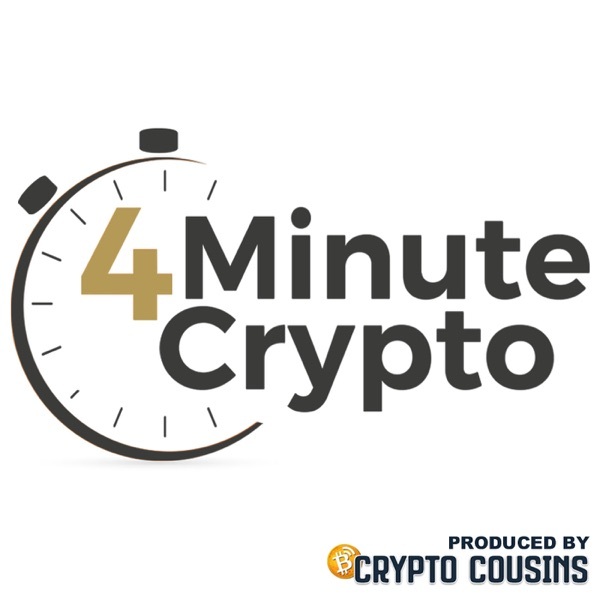 4 Minute Crypto And Bitcoin Daily News | Listen Free on Castbox. I luv the style, but also (with all respect), I was looking for a podcast that give a resume of the overall cryptocurrency industry, a daily crypto news in short, at the moment it provide only info on 1 or 2 points in the crypto industry. It feel more like a 4min learn about crypto in one point then a daily crypto news. It doesnt really give the feel on the industry. I'd have expected little points on: - global market metrics, - top 10 coins positions and notable events - a quick "pass trough" on the news like 4-5 articles and events that are "hot news". I take the time to let you know my expectation and wishes because it seems like there is no daily crypto news like i describe and it would (i think) get good tracktion/attention. Would be really useful IMO. 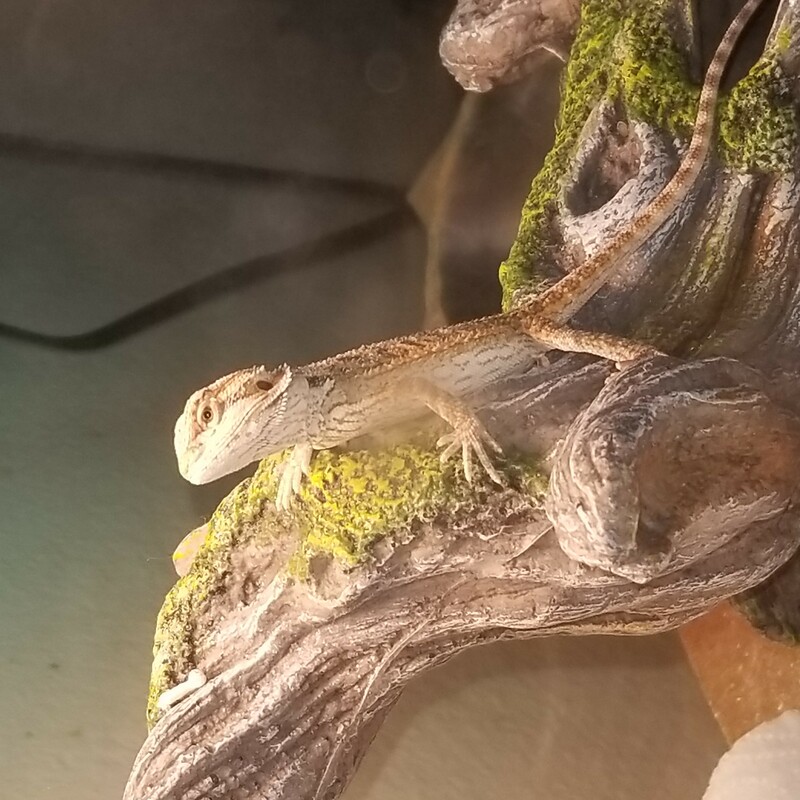 Thank you for your time and attention. everyday on the ride to work. this IS news one can use.